The demand for cloud computing solutions is sky high. Projections from IT research firm Gartner show that the cloud market will be worth $411 billion by 2020, as businesses large and small turn to cloud solutions. While the growth rates of Platform as a Service (PaaS) and Software as a Service (SaaS) services make up a large chunk of the growth, the fastest growing area within the cloud computing market is Infrastructure as a Service (IaaS). The IaaS market is currently growing at more than 23%, compared to the overall cloud market growth of 13.8%, as businesses look to utilise the increased flexibility and scalability cloud infrastructure offers over traditional on-premises solutions. 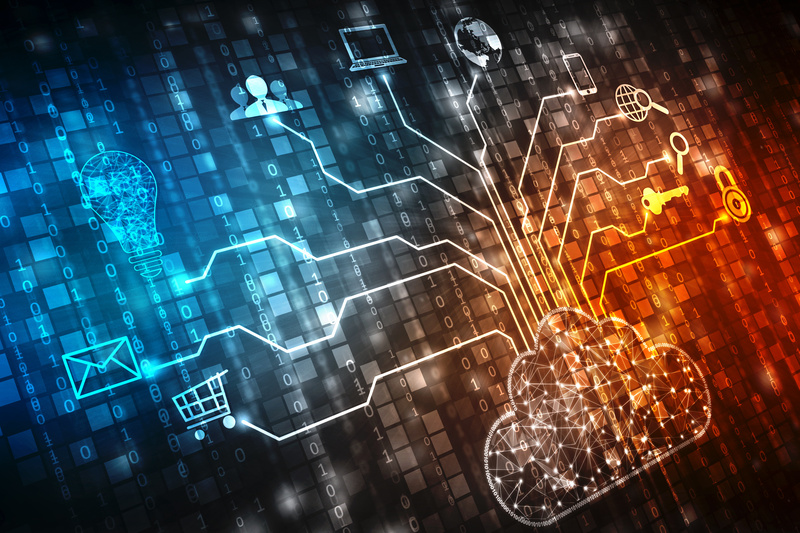 A study by the International Data Corporation (IDC) predicts that spending on cloud infrastructure products will reach $52.3 billion this year. Data from Synergy Research Group backs gives strength to this forecast, with released figures showing cloud infrastructure growth of 51% in Q1 of 2018, compared to Q1 of 2017, the largest growth rate in over a year. “As the cloud infrastructure market looks set to eventually replace traditional data centres, businesses need to be prepared for a cloud infrastructure world. There’s a huge demand out there, as businesses’ needs for cloud infrastructure professionals such as Cloud Architects, Cloud Consultants and DevOps Engineers grow.